PFN_LIST_CORRUPT is one of the very common Blue Screen of Death (BSoD) Error on Windows 10 and also other versions of Windows system. If you’re experiencing this blue screen error, reset assured, you’re not alone. More importantly, you can fix it by yourself. This small guide will be showing you the cause of PFN_LIST_CORRUPT error and telling you how to fix it with the top solutions. The Page Frame Number(PFN) database contains lists that represent the physical memory pages of your Windows system. It’s used for determining the locations of your files in your system. 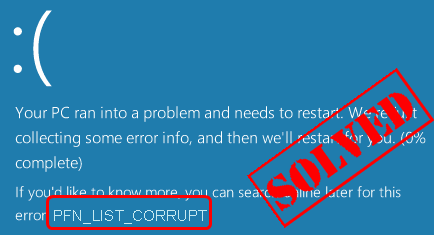 When PFN is corrupted, you computer might not process this itself, then it comes the blue screen error — PFN_LIST_CORRUPT. PFN_LIST_CORRUPT error could be probably caused by the related driver software. 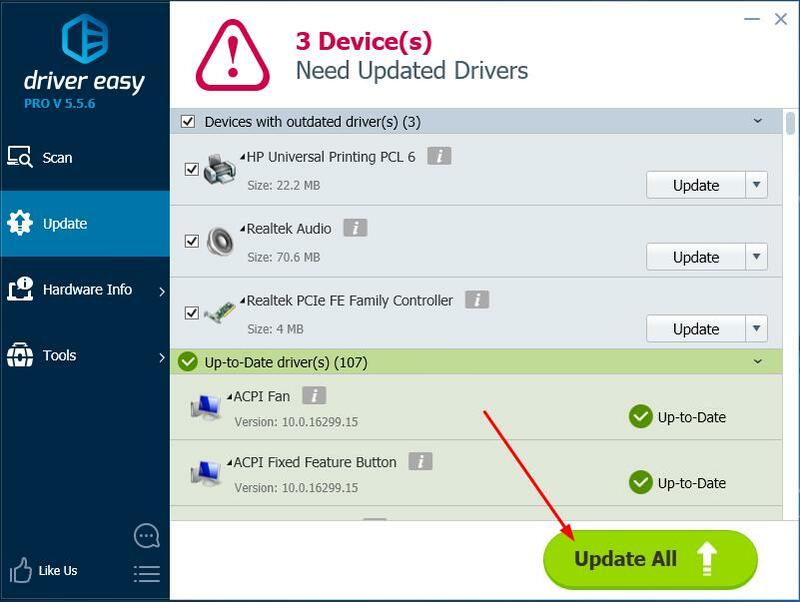 You can very likely successfully solve this problem by updating your device drivers. 4) Reboot your Windows and see if the blue screen gone. 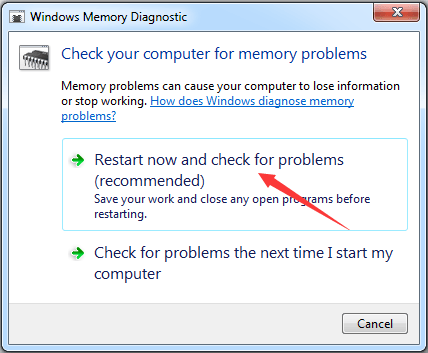 We can use Windows Memory Diagnostic tool to check for faculty RAM. 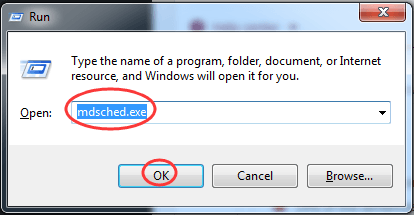 2) Type mdsched.exe and click OK.
3) Click Restart now and check for problems. 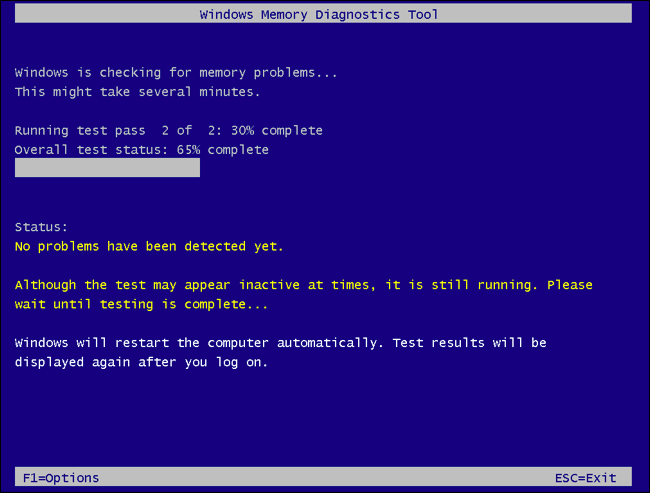 4) Now the Windows Memory Diagnostics Tool screen pops up. You can leave it alone and come back to see the results in a few minutes. 5) Reboot your Windows and see if the blue screen gone. 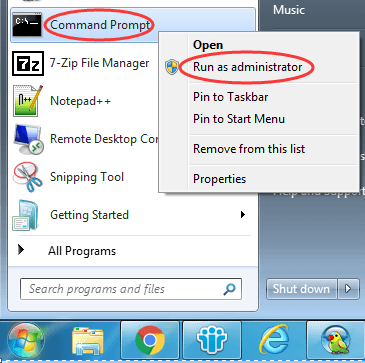 1) Find and right-click on Command Prompt from the Start menu. Then choose Run as administrator. 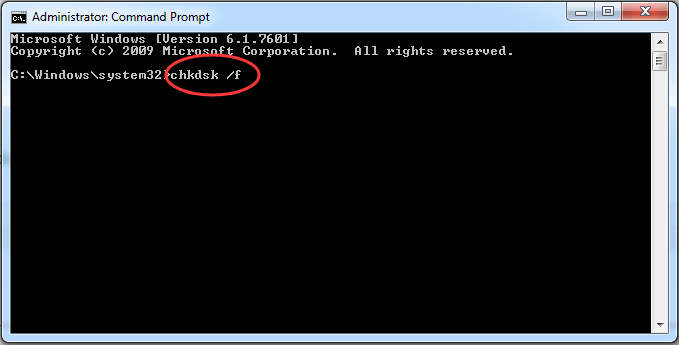 2) Type chkdsk /f in it and press Enter on your keyboard. 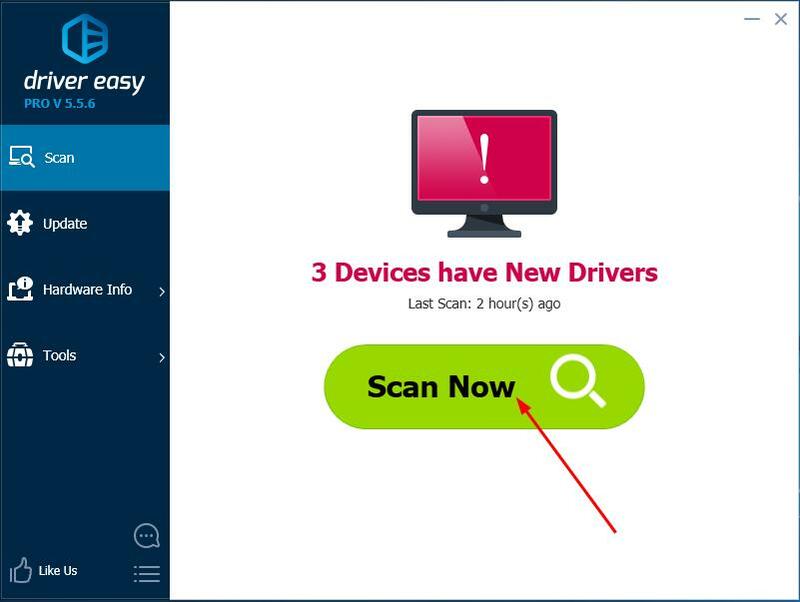 3) It will start scanning for hard disk corruption and automatically fix the error.